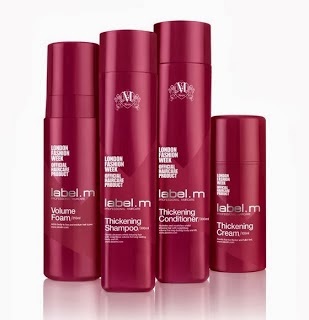 The Thickening Collection by label.m hair care makes a great gift idea for a special lady in your life. Every woman should have a Coach handbag. 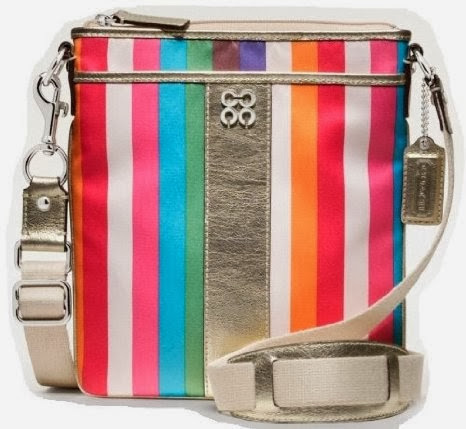 Rakuten makes giving the gift of style affordable with the Julia Legacy Striped Swingpack. Who doesn't love new sheets? Any lady on your shopping list would love to get the gift of the Easy Sheet. The gift of art is one that keeps on giving. Gallery Direct has the perfect gift awaiting any special lady on your list. A pair of Ecco Hobart Buckle Boots will make any woman swoon this holiday season. 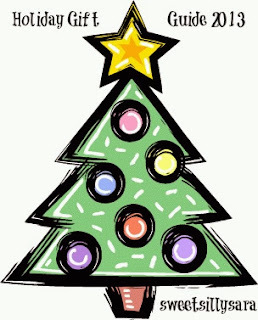 This post will be updated so check back often to find more great gift ideas!